The submission response to APD’s “Global Radio Showcase” Volume 5 – “Americana Unlimited” series was the most fierce, competitive submission process yet; truly amazing! This has been a very exciting set of songs to listen to, work with, and to eventually finalize into this beautiful collection of special tracks. 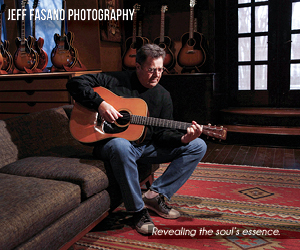 These showcases are for “Best of Breed” songs and musical portraits. They are “superior ” songs, “previously un-released” tracks, special deep cuts, and some new cuts as well. Featured Artists: The Whitstein Brothers, The Duhks, Tom Russell, Carrie Cunningham, Larry Cordle, Steve Young, Willie & Bobbie Nelson, Tommy Emmanuel & Amanda Shires, I’m With Her, Dana Cooper, Freddy Powers, Time Sawyer, The Jerry Douglas Band, Susan Shann, Chelsea Constable and all of their very special guest artists / musicians. AirPlay Direct and Collective Evolution would like to thank all of the amazing artists, and industry professionals that contributed their unique gifts to these various works of art. We will be announcing APD’s “Global Radio Showcase” Series Vol 6 – “Just Folkin’ Around” soon. The APD “Global Radio Showcase” series was developed and is managed by AirPlay Direct’s, Collective Evolution. AirPlay Direct currently has over 10,000 radio station members in 90+ countries and serves over 42,000 artist / label members globally on a daily basis. 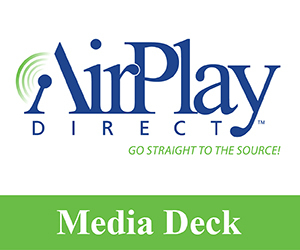 AirPlay Direct currently operates and services the largest global independent radio distribution network in the world with respect to Americana, Bluegrass, Folk, Blues, Alt. Country, Roots Music, etc.